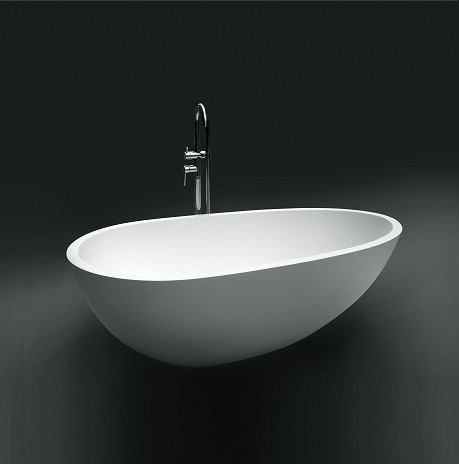 Experience the sleek beauty of round bathtubs with ACS Designer Bathrooms—Australia’s number-one bathtub designer, manufacturer, and distributor of quality tubs. 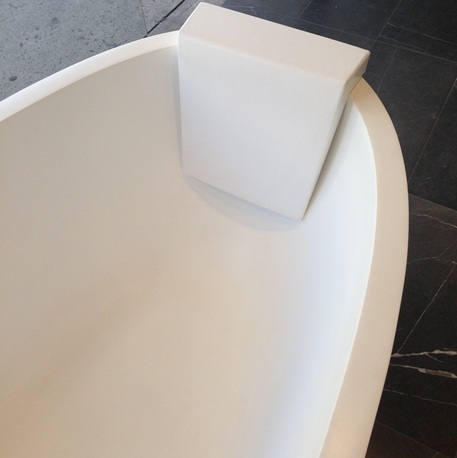 Ideal for accentuating clean, crisp powder bathrooms, rounded tubs can really bring out your theme or décor in new, unexpected ways. 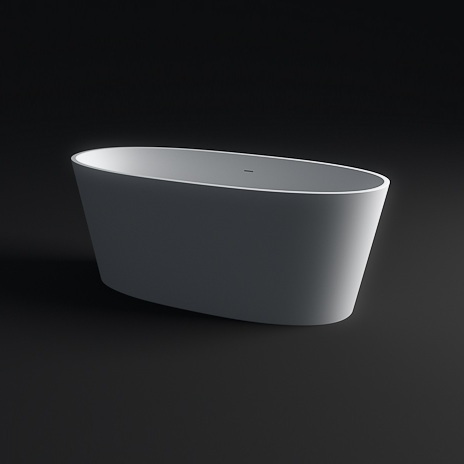 Perfect for smaller bathrooms or bathrooms that call for softer lines, round freestanding bathtubs are typically deep rather than wide and serve to create relaxing upright bathing and soaking experiences—so very unusual, yet so very stunning. 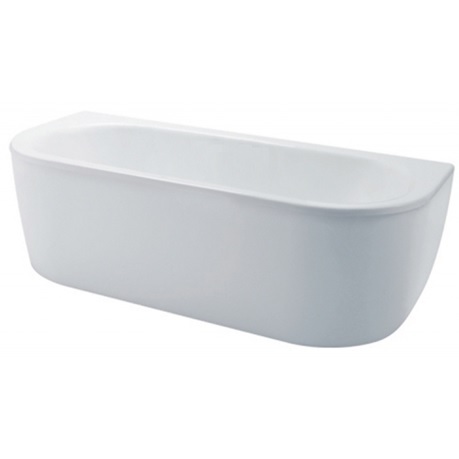 The versatile shape makes it an instant focal point in any bathroom, while its relatively small footprint makes it a very appropriate choice if you’re trying to save some space. 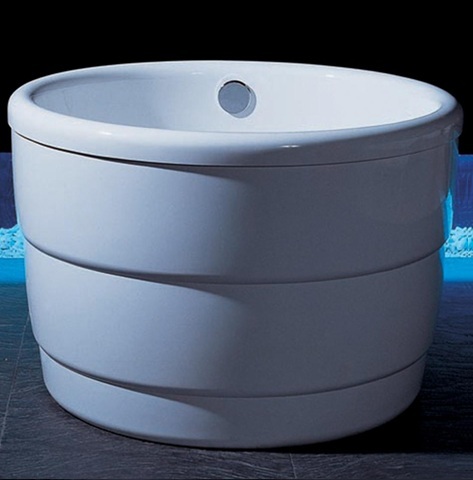 Our range of circular bathtubs comes in different sizes and shapes that allow for greater freedom when outfitting your bathroom. 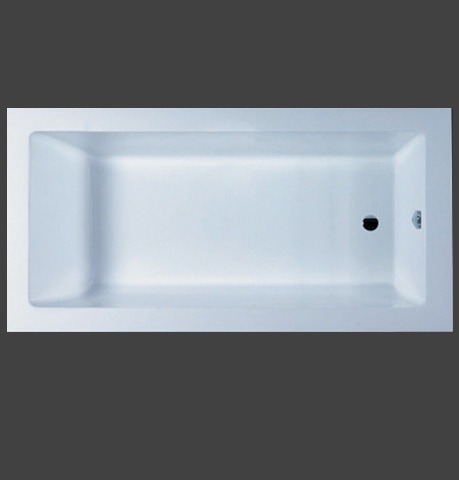 With price points that conveniently accommodate multiple budgets, we’re confident there’s a round bath for everyone. Get in touch with us to inquire about our products, or visit us in one of our showrooms in Melbourne, Sydney, or Queensland to experience the true value of ACS Designer Bathrooms.